This is a bit of a shocker. 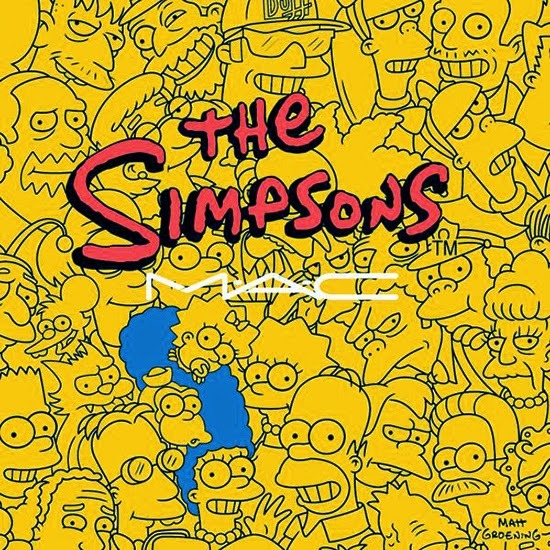 MAC Is going to release a new line inspired by the Simpsons. Have they ran out of all ideas? I'm not sure how I feel about this, but I wish I had a sneek peak at the packaging. It will be here in the Fall of 2014. Stay tuned! It's a special release to celebrate the Simpsons 25th anniversary, the longest running American primetime series. I think its very interesting, as are most of their collections. To me it makes more sense than the Lorde collection, which is just late 90's lipstick colors.